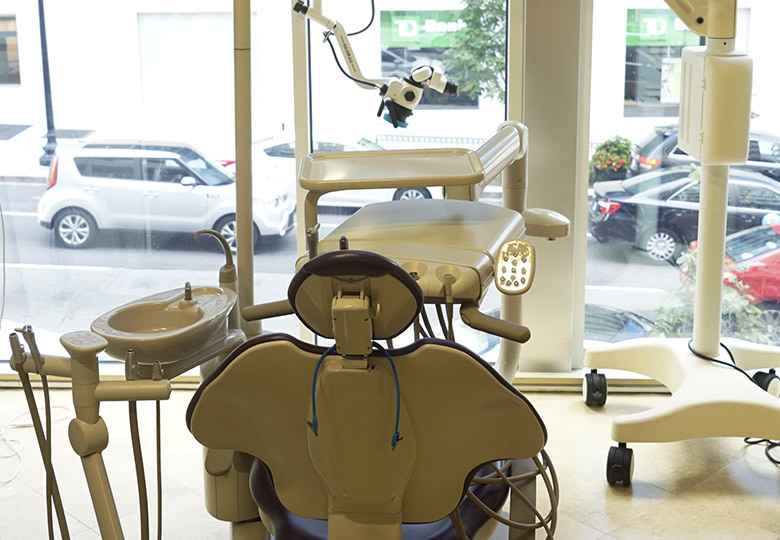 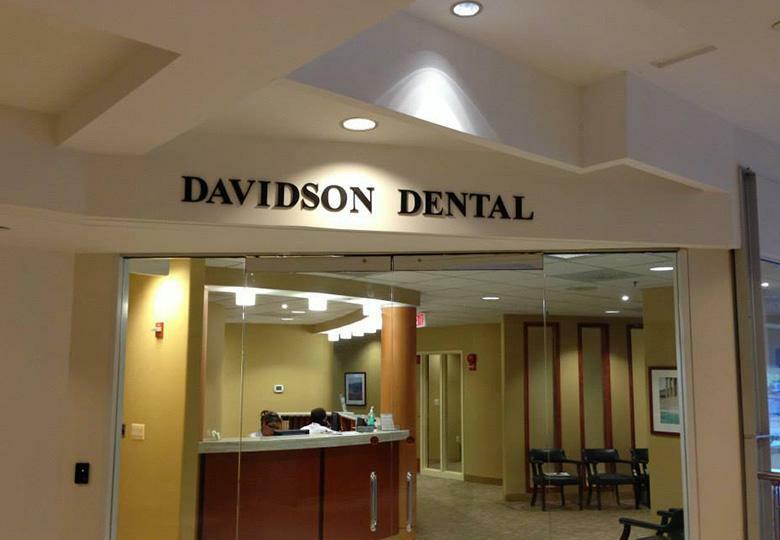 When you step inside Davidson Dental Associates, you’ll see what a warm, friendly, and modern space we have here right away. 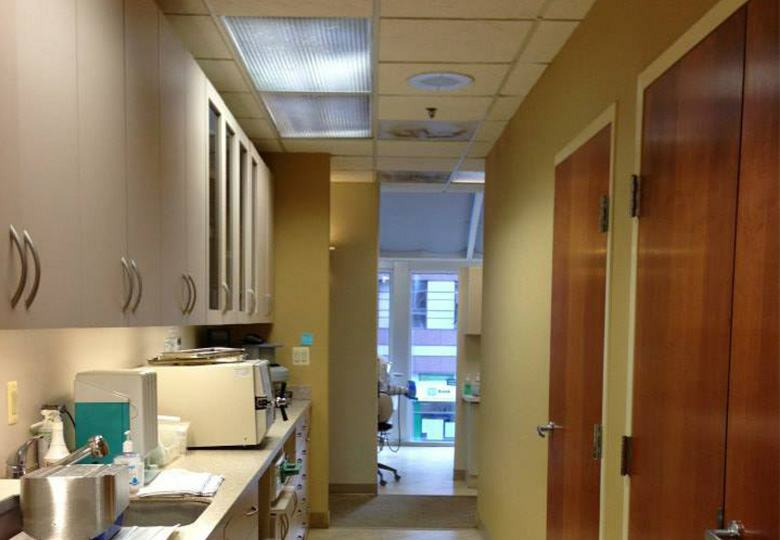 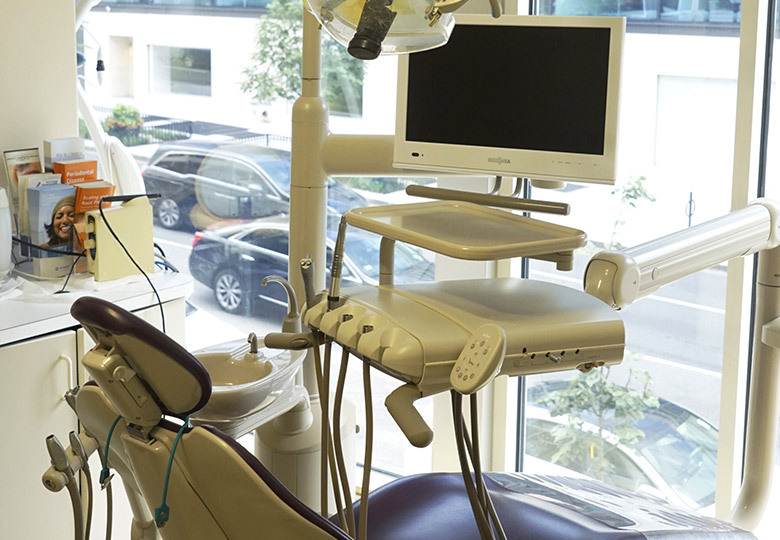 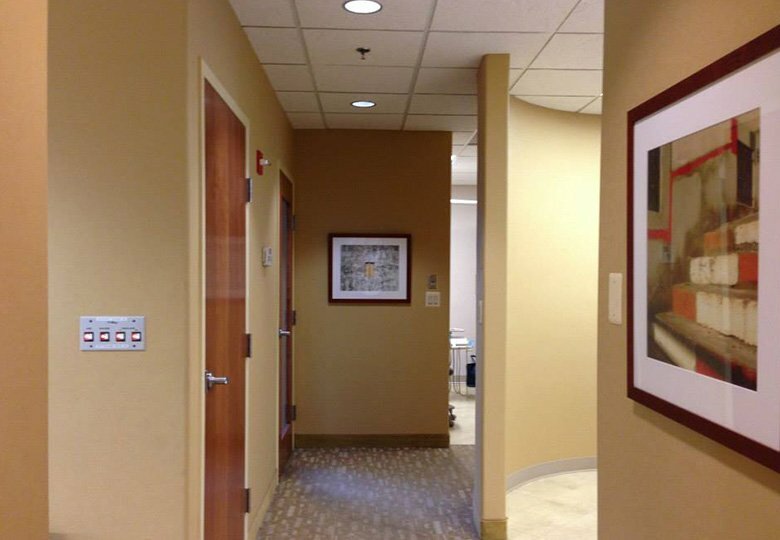 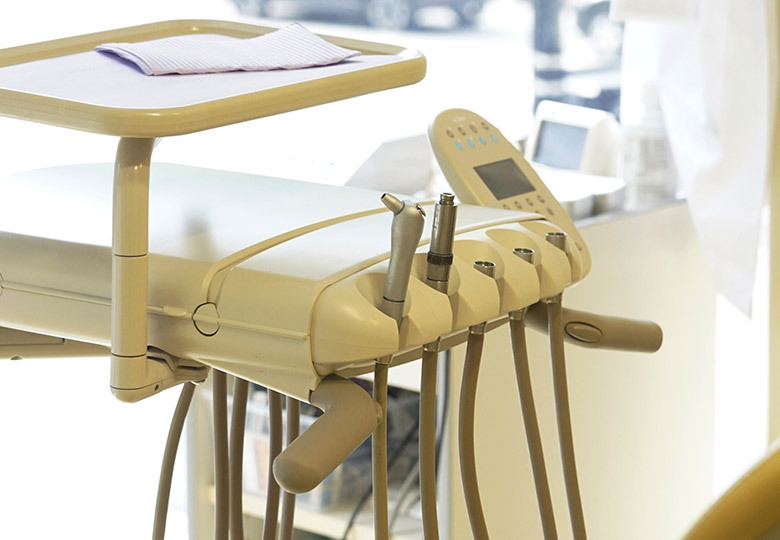 Take a look through our online tour below to see the office for yourself and what you can expect as our newest patient. 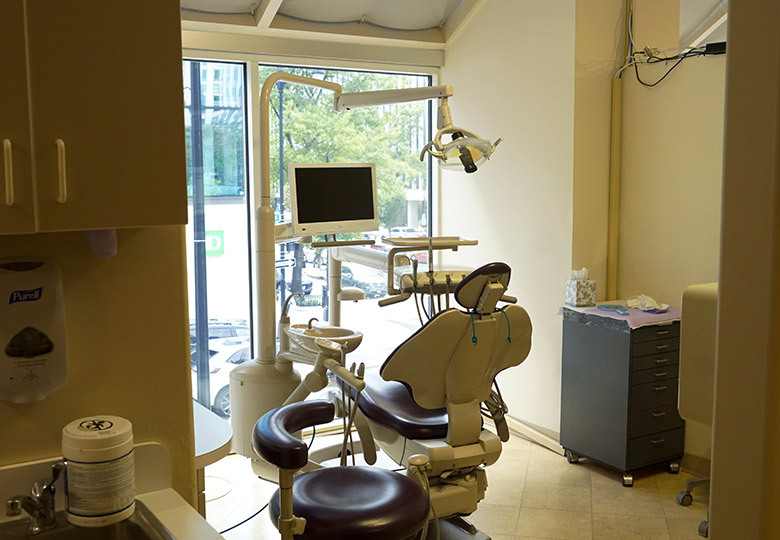 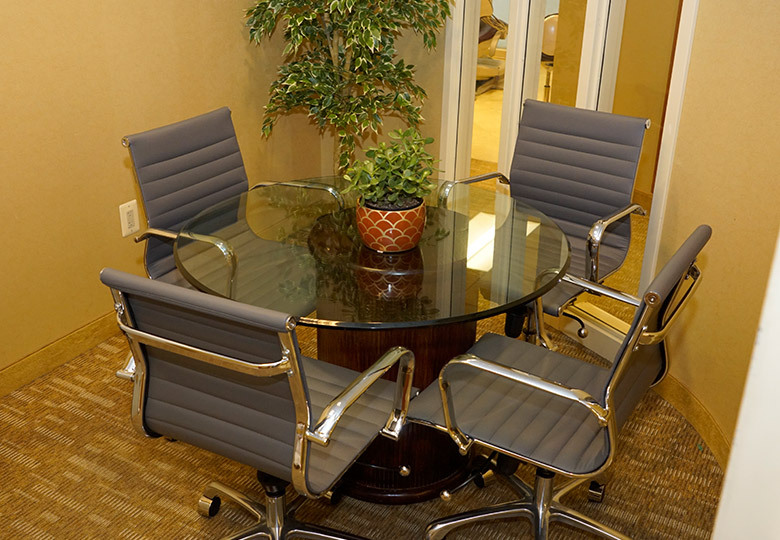 Our team would also love to show you around in-person – contact us today to schedule a visit!